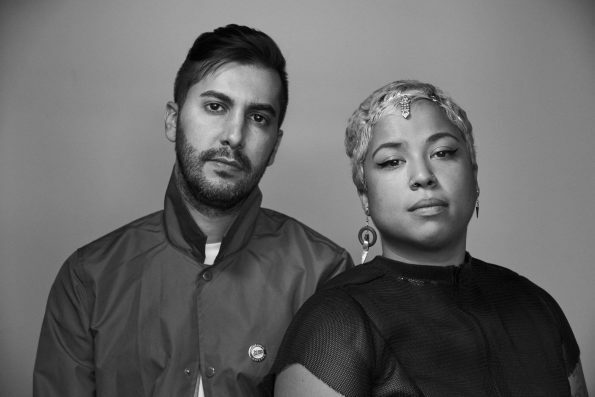 Any situation fraught with tension and the push and pull of dynamic opposing forces could be succinctly described as “dramatic.” The same could be said of the most recent EP by Chicago-based duo DRAMA titled Lies After Love. In just 5 songs, producer Na’el Shehade and singer Via Rosa manage to perfectly articulate the complex array of emotions, doubts, fears, and insecurities that accompany the lies that we tell ourselves after failing at love. While this topic could easily be overtly dark and feel empty and withdrawn, DRAMA manages to breathe warm orbs of hope and optimism into each track and to bravely express their raw emotions that so many of us have only ever muttered to ourselves in a hushed whisper. Failure can be a desolate place but Lies After Love reminds us that we’ve all been on the giving or receiving end of a failed relationship and in that, it’s not such a lonely or bleak place after all. DRAMA will be touring the US this Fall supporting French indie pop artist Jain. Check out the dates here.